Michael Jackson had to sell his beloved home Neverland to pay his debt. 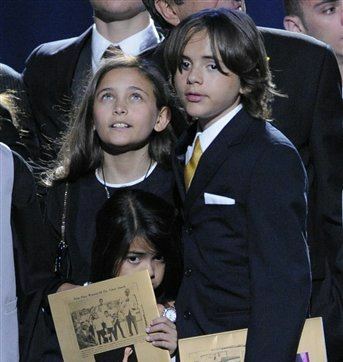 Prince Michael,13, and Paris,12, Michael Jackson’s children have said they want to buy back Neverland and make it into a shrine for their beloved father. The children will inherit millions of dollars at the age of 21 which will mean they can afford to buy the famous estate. A source said: ‘Paris and Prince remembered the rooms from their childhood.’ The source went on to say that the children agreed that when they were old enough they would turn it into ‘some kind of community park and centre for animals’. Hopefully it is something the children really want they obviously really loved their Dad and miss him. I only hope this is not Jermaine Jackson and Joe Jackson behind this trying to manipulate them into another way to make money off of poor Michael. What do you think?